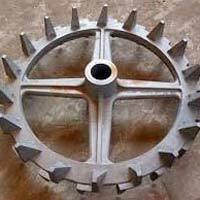 We are reckoned among the proficient Manufacturers and Exporters of Agricultural Equipment Casting Parts. 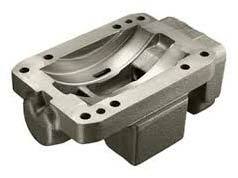 Robust construction, excellent quality and optimum durability are some of the attributes of our Casting Parts. 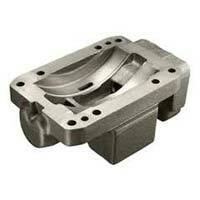 We have the expertise to deliver bulk orders of these owing to our excellent logistics network. 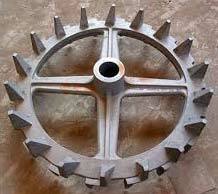 Buyers can obtain these at affordable rates from us.